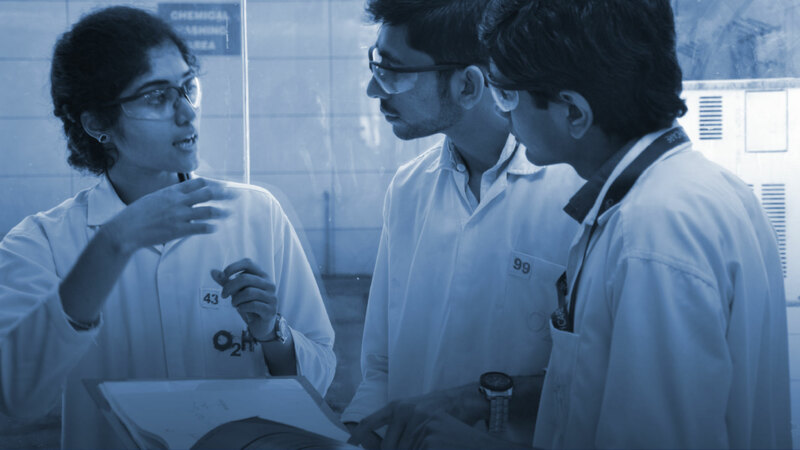 Whether working in a lab environment, stores or project management, we are looking for innovators and doers to join our rapidly growing team in the heart of the Gujarat region. We are building the next generation of software tools and applications.  We are looking for disruptors, creators and innovators to join our high growth technology division. Our back office team are vital to the success of our businesses. Whether it be accounting, HR or office administration, we look for team players who want to learn and develop their skills.